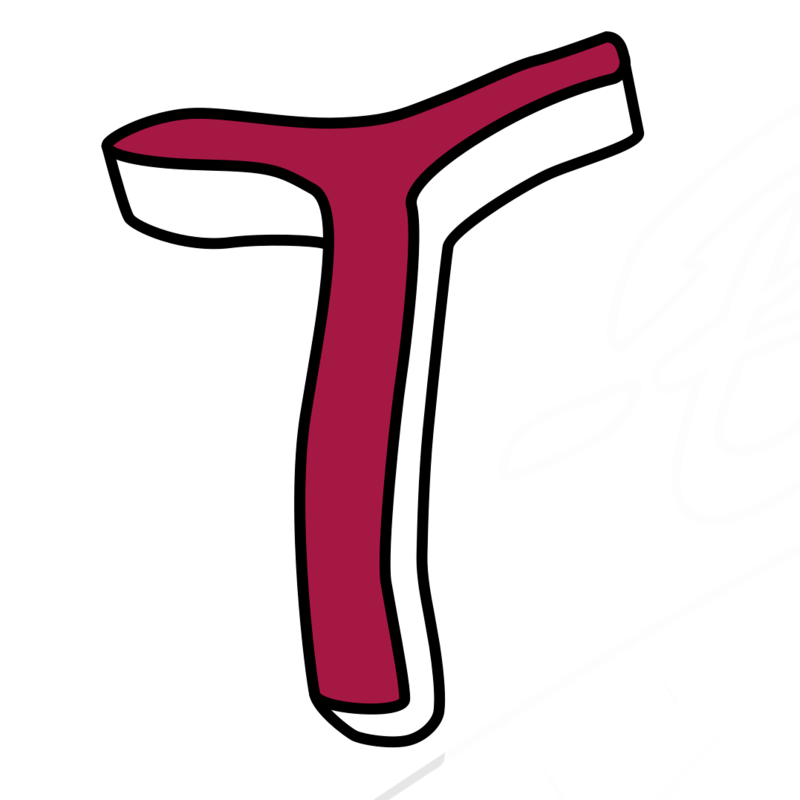 KANSAS CITY, Kan. – The Kansas City T-Bones will hold open tryouts for the 2019 season on Friday, May 3, starting at 10:00am at T-Bones Stadium. In 2016, pitcher Travis Garcia signed out of the open tryout, joining other former T-Bones, including Beau Stoker, Kyle Dahman and Drew Graham, who were signed following the tryout. “Our local tryout is a great opportunity for players to showcase their skills and make an impression in front of our baseball staff. I look forward to seeing the talent assembled this spring,” said T-Bones vice-president and general manager Chris Browne. In case of rain or inclement weather, tryouts may be moved indoors on 5/3 or rescheduled for Saturday, May 4, 2019. Check www.tbonesbaseball.com, Kansas City T-Bones Facebook page, and @tbonesbaseball on Twitter for updates. To register for the 2019 Kansas City T-Bones open tryout click to download and print up form, or for additional information, please contact Kacy Muller at 913-328-5618 or kmuller@tbonesbaseball.com. Full and half-season 2019 ticket packages, as well as mini plans, are on sale now online or by calling (913) 328-5618 or visiting the T-Bones Stadium offices. Group ticket sales are also on sale now! 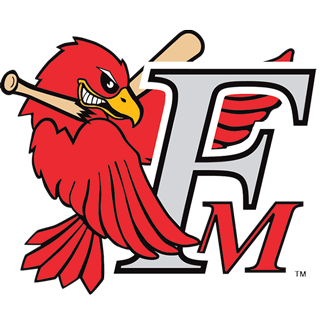 Opening day for the T-Bones is set for Friday May 17th at T-Bones Stadium when the T-Bones host the Fargo-Moorhead RedHawks to open the 2019 season.